10 and 20 Blackbirds Baked in a Pie. 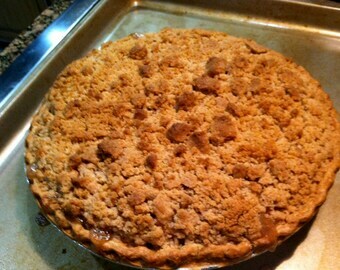 Apple Crumb Pie Sale...Delicious 9 inch Bakery Baked Pie. Buy 2 or more....Get a Free Pie!